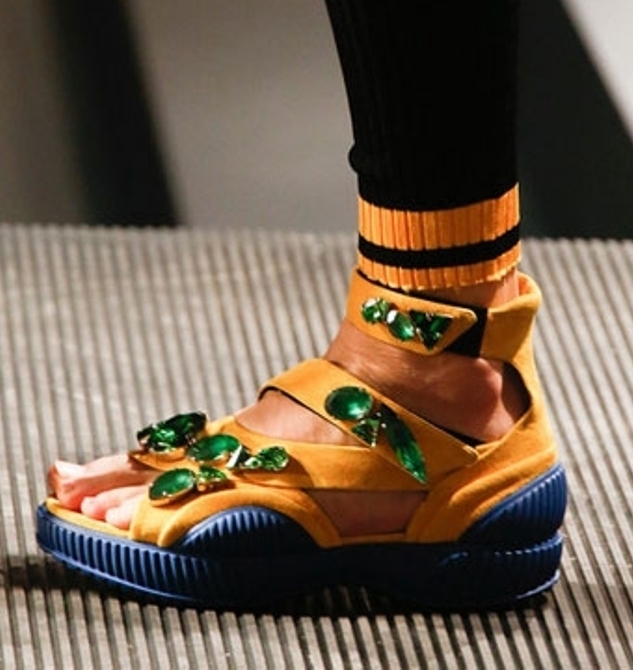 Here’s my latest trend post on Vogue India- Shoe trend to try: Fugly Pool Sliders…. 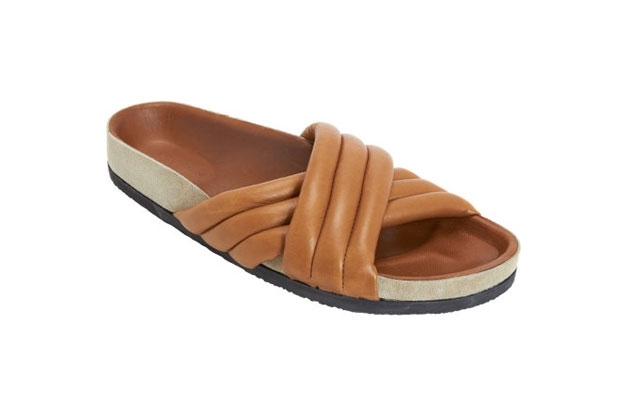 Fugly Flats, or Fashionably Ugly Flats (yes, that’s really what they’ve been named) are everywhere this season. 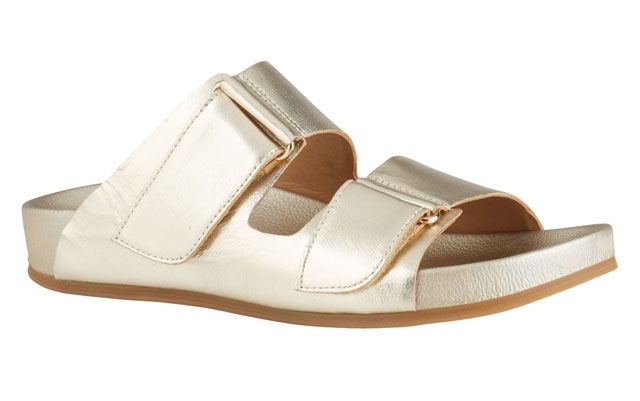 Designers have reworked them in different styles for S/S 14, and one example is the ’80s pool slider. 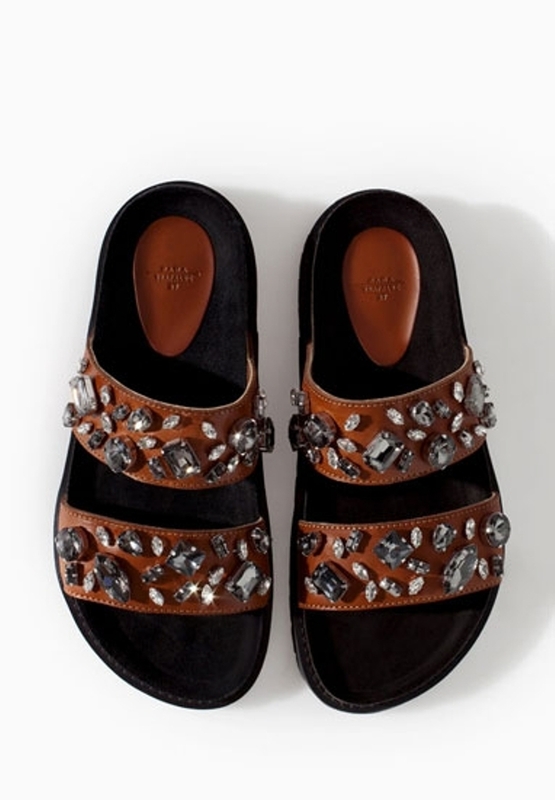 There were bling-tastic sliders at Prada and Phillip Lim, metallics at Chloé and crossover styles at Stella McCartney and Isabel Marant, not to mention the original Adidas sliders, which are back too. 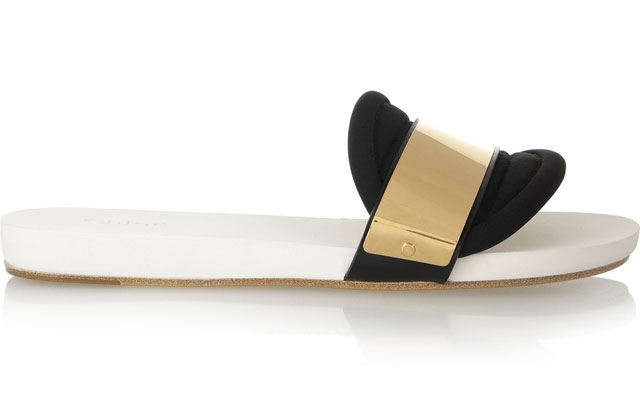 For the budget shopper, you’ll find the best high street takes on the trend at Zara, Aldo and Urban Outfitters.